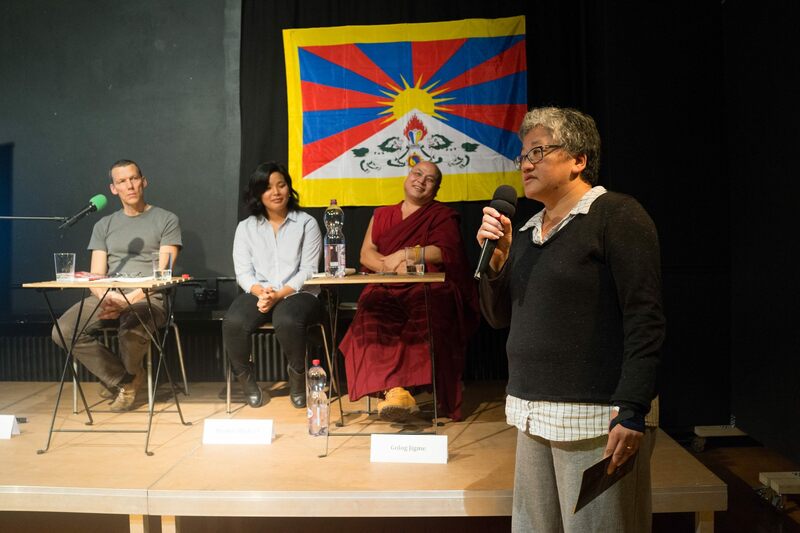 Past friday the Tibetan Youth Association in Europe and the Swiss-Tibetan Friendship Association jointly organised a reading of shokjangs work. 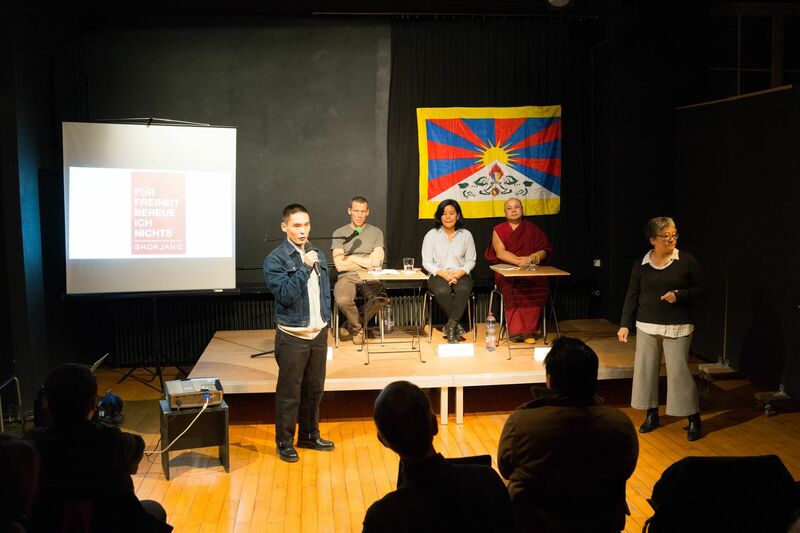 We would like to thank Golog Jigme Gyatso la, Migmar Dhakyel and Markus Amrein for their contribution. 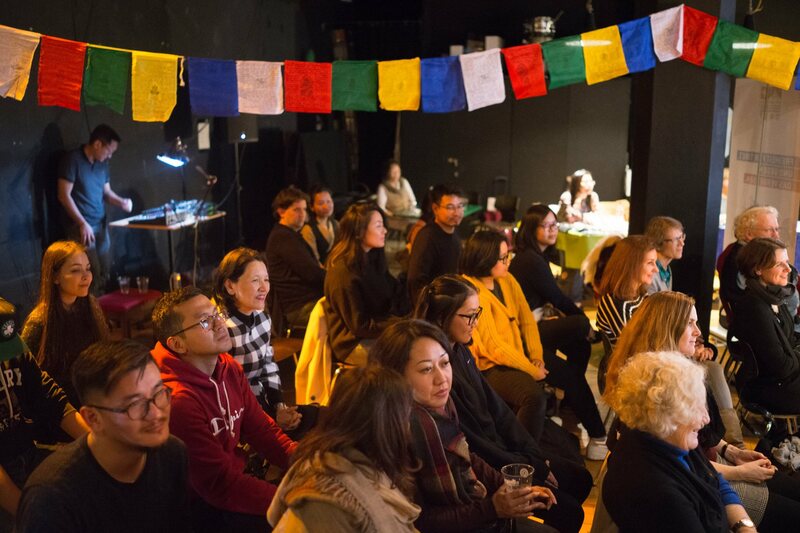 Shokjang - an authentic and fearless Tibetan voice of our generation. 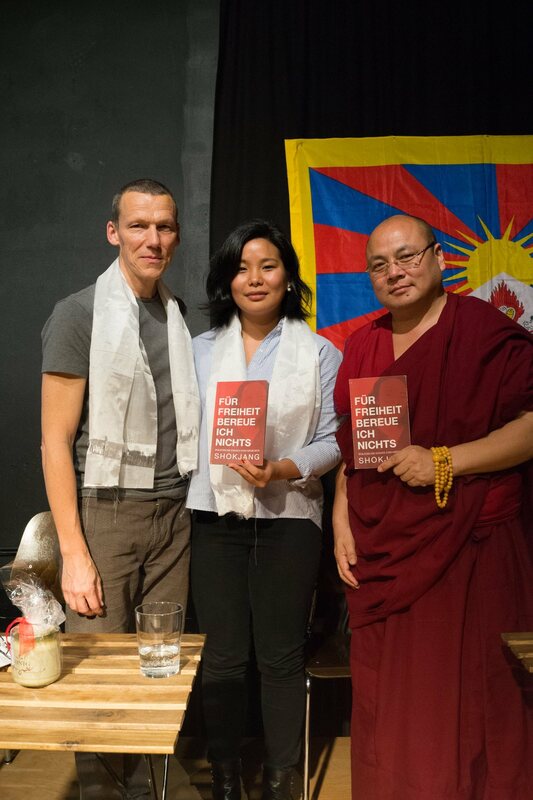 Contact info@vtje.org to get a German copy of his work.